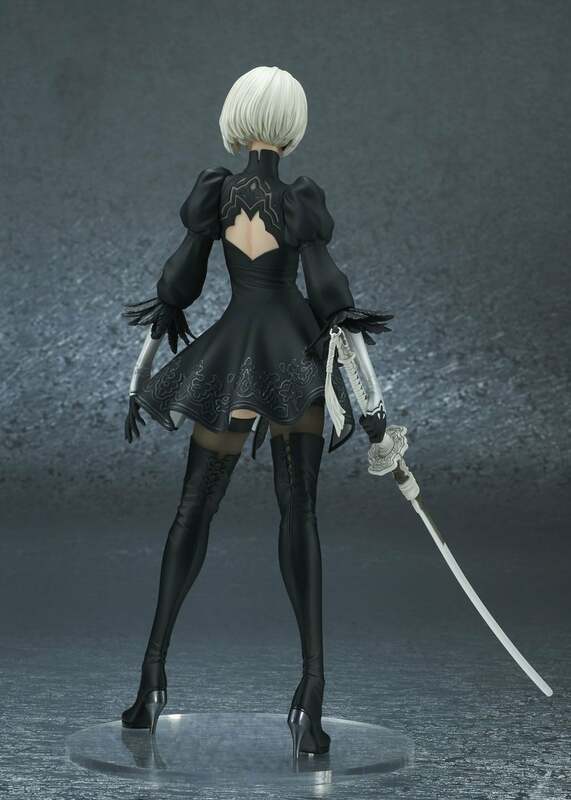 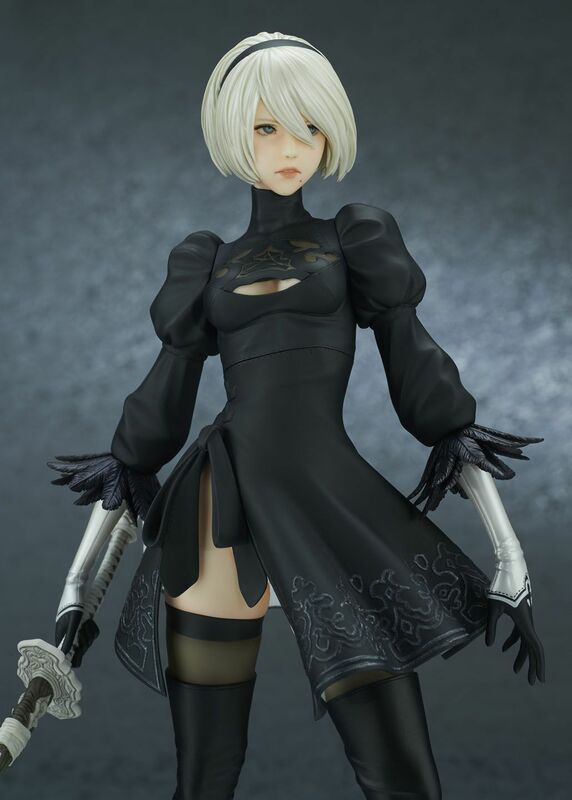 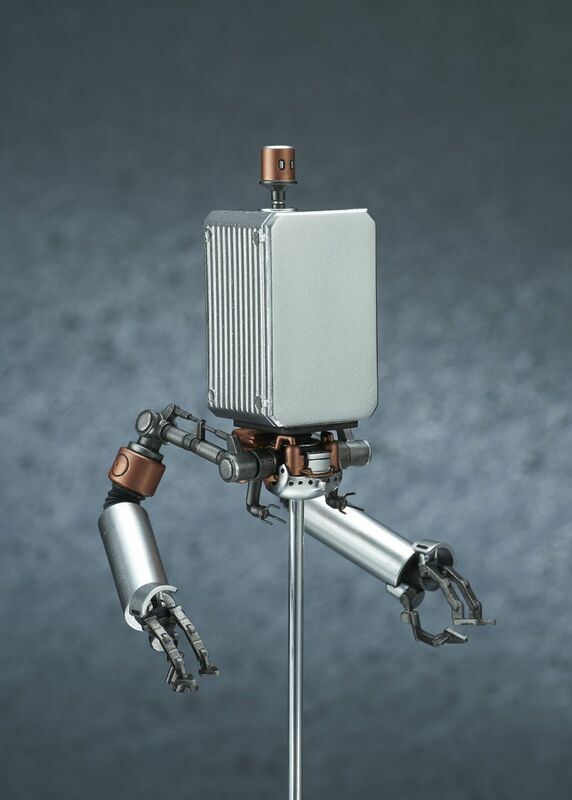 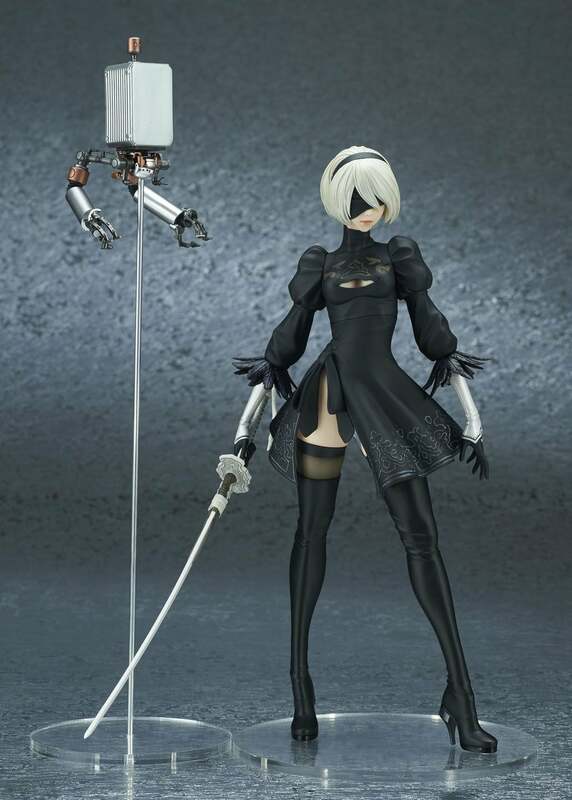 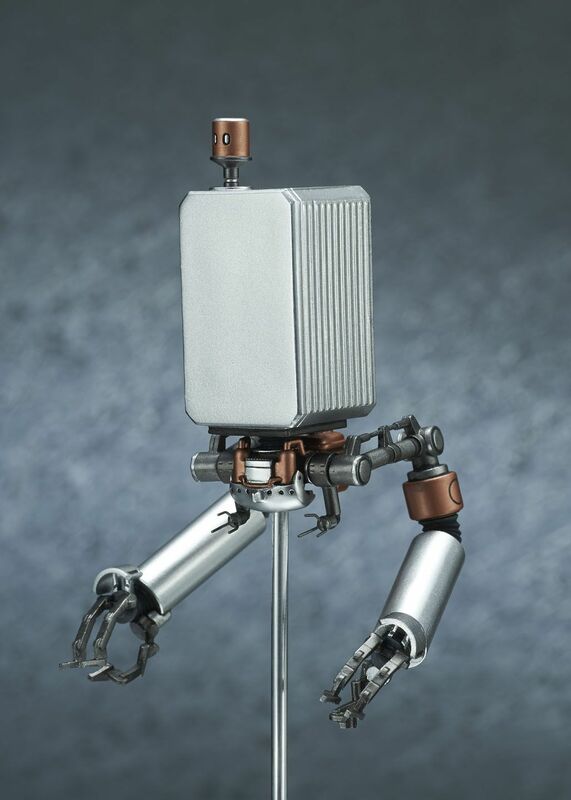 The 2B (YoRHa No.2 Type B) from the famous action RPG game “NieR: Automata” is brought to the real world as a figure by Matsumasa Yoshizawa’s craftsmanship. 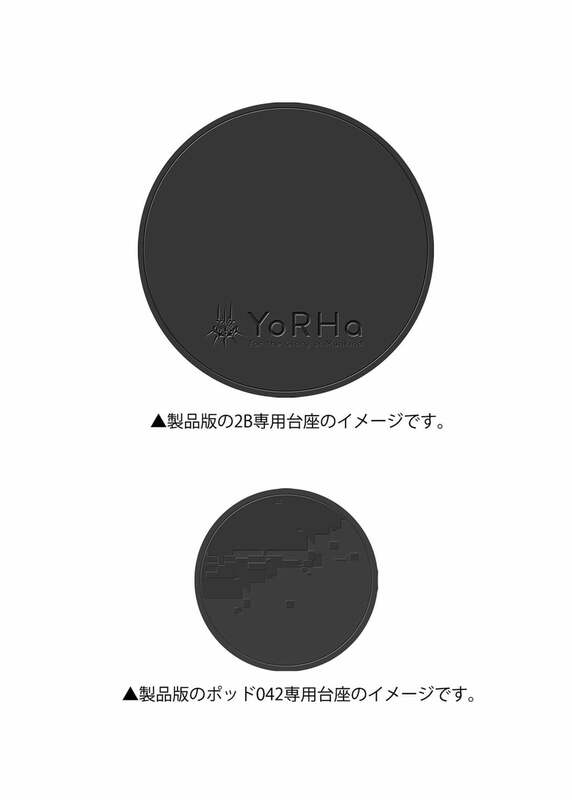 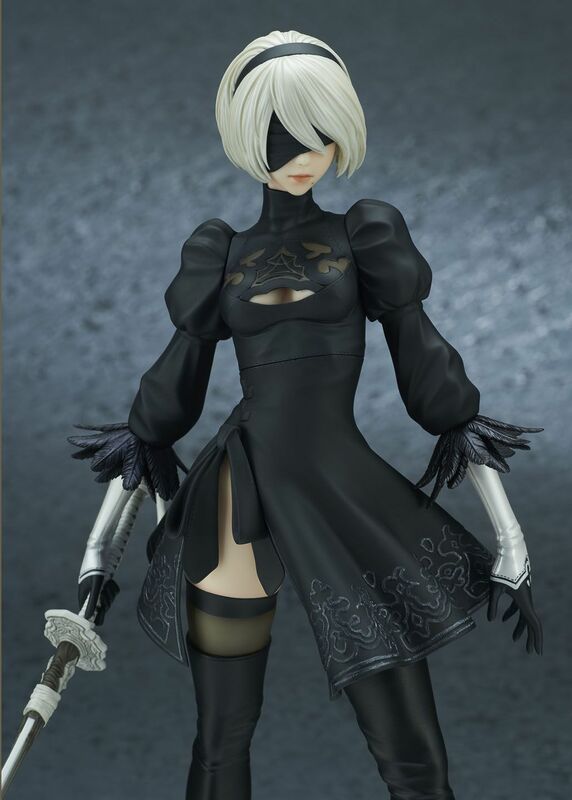 DX version includes the 2B figure as the normal version, but it also includes alternative parts such as a face part without mask and a body without heat radiation skirt, that allows you to enjoy recreating much more situations for display. 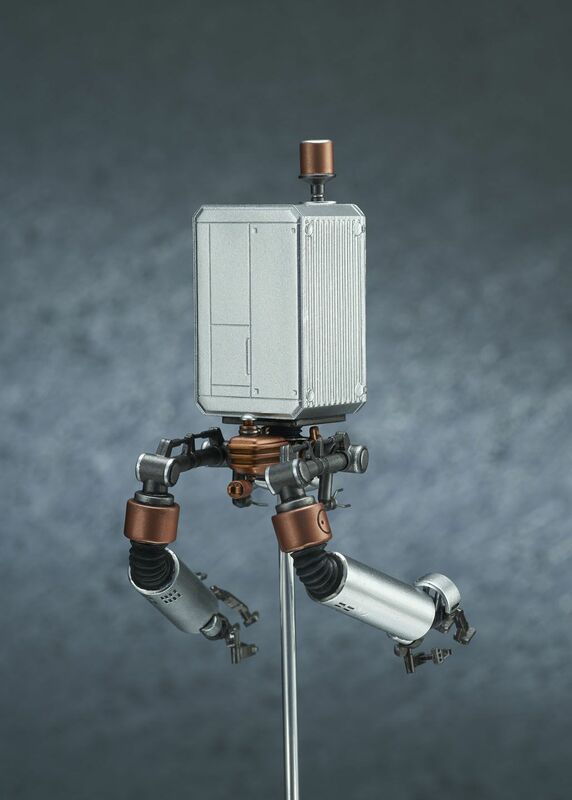 Moreover, the set includes the tactical supporting unit Pod 042.